The quirky mini SUV from Mahindra, the KUV will get a facelift soon and now with a cleaner design. It is not clear what clean design means but we believe plastic cladding on the bumper will give way for body coloured full bumper. But just with these changes the KUV might not look fresh as the side profile of the car remains the same, and to mention it is from the side the car/SUV looks like a cartoon character. 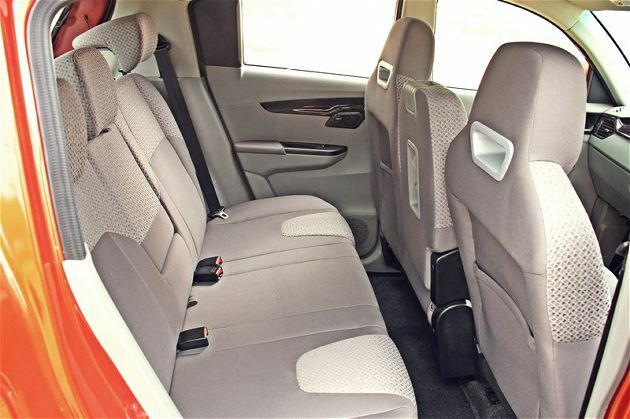 Though KUV could not make an impact in the market as its elder brother XUV, it has managed to attract its niche customers, thanks to its comfortable seating, both in the front and the rear. 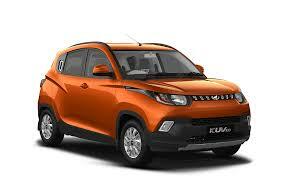 The new 1.2L diesel from Mahindra is very refined than many of the global competitors. Hope to see a good looking car from Mahindra soon.